Spinal comfort and support back rest through an anatomically molded plate covered in eggshell foam. Encourages correct posture. Elastic back straps criss-cross for easy adjusting and secure mounting. Washable stretch Lycra® cover. 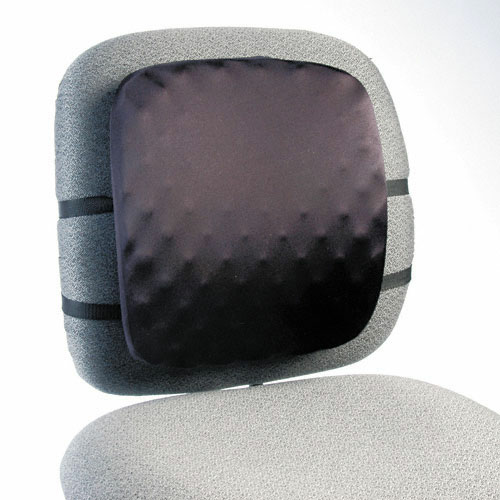 Spinal comfort and support through an anatomically molded plate covered in eggshell foam. Elastic back straps criss-cross for easy adjusting and secure mounting.